Get Your PPC Strategy Right For High Internet Traffic Now! 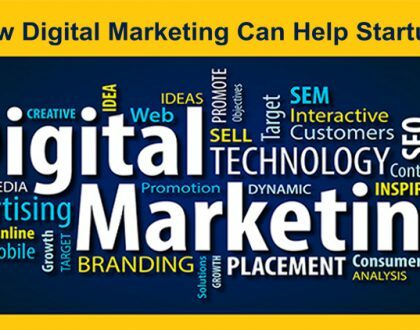 There are many internet marketing strategies that can be combined in multiple ways to cure the problem of low internet rankings of your website. 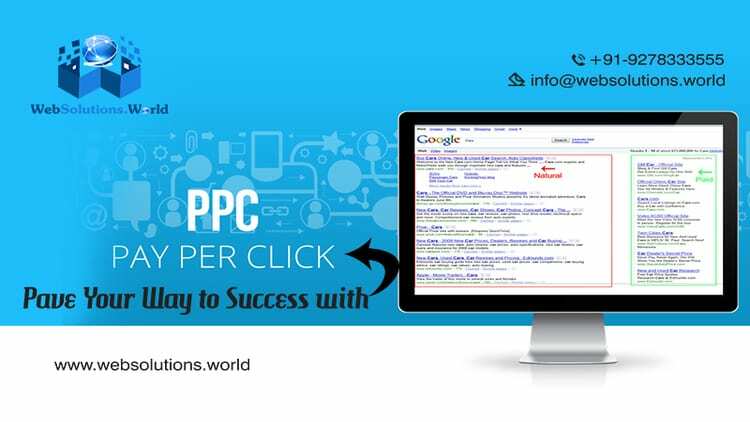 But a right PPC formula may form the inherent part of the solution. 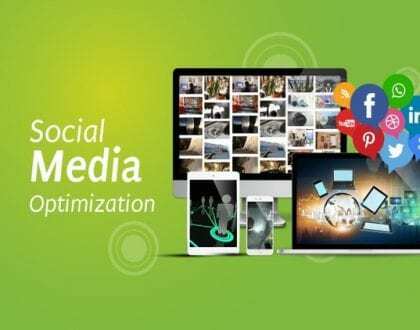 This is so because it is nothing but an extension to the basic SEO techniques that are applied for optimum results by an expert team in a PPC Company in Delhi such as Websolutions.world. When you have designed the web pages of the website in good detail paying attention to each every aspect of success, it is essential to dive in deeper to check if they are contributing in conversion. What this means is that the CTAs (call to action) must be well aligned with the purpose of the business. The landing page is one such platform that is specifically designed to earn maximum traffic that converts. Now let us understand the importance of appropriate PPC techniques to increase your ROI now! 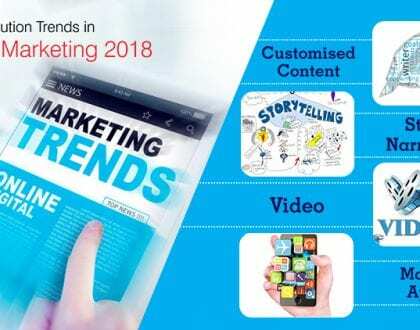 If you are of the opinion that colours are only to accentuate the page appeal, then it is time to change it as colours are much more potent to deliver the desired results at least cost. The pay per click specialists in any trustworthy PPC company in Ghaziabad or India never underestimate the relevance of balanced colour tone all over a web page. Using colours in varying shades is an indispensable part of a correct PPC strategy to elicit the favourable behaviour of the visitors and convince them to take action almost instantly! What this means is that the right usage of headings and sub-headings must stretch the stay of the visitors on the landing page. The subtle play of appropriate headings does more than meets the eyes. As per the common adage of the internet ‘the more the engagement, the higher are the chances of conversion’ now or at a later date. Hence, the PPC experts always make sure that the landing page has the same heading as that of the ads created to get the paid traffic online. Not just this, but it is highly essential to place the catchy sub-headings in a balanced manner and never overuse them as a band-aid to bad content. Deciphering the complete relevance of a robust PPC master plan is beyond the scope of this blog. It would, therefore, be good to wrap up the story with a quick fact that PPC techniques when applied with a thorough knowledge about the search engine’s ranking algorithm save a website from losing its sheen on the SERP. Whether it is scrutiny from Google algorithms – Panda (2011) or Penguin 4.0 (2016), a PPC company in Noida, Delhi, India such as Websolutions.world that is equipped with a team of keen learners and efficient executers can save you from the rut of low website ranking this year.